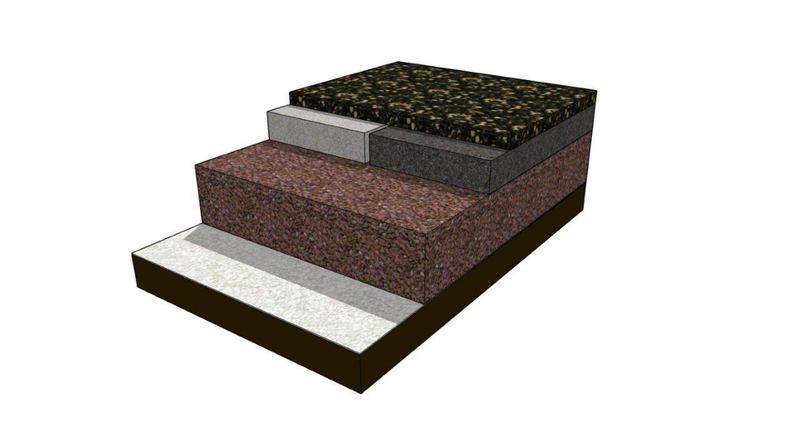 If you are looking for a more rustic, natural finish for your resin bound surface why not consider FlexiSet? 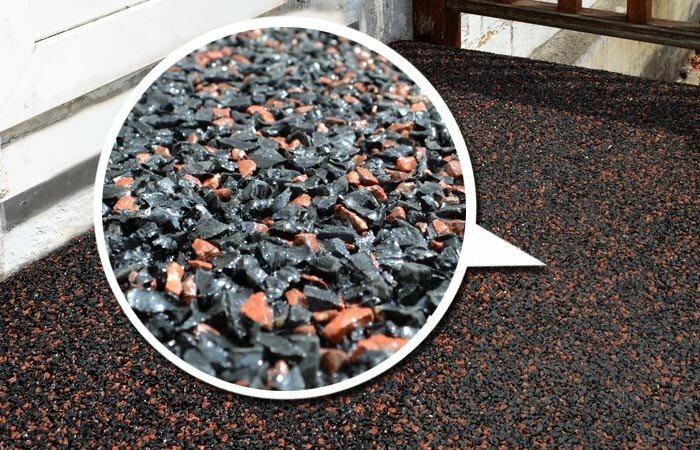 Made from 50% recycled rubber, 50% 6mm natural aggregate and our unique resin formula, FlexiSet delivers all the usual environmental benefits associated with SureSet. Please note that FlexiSet is suitable for pedestrian use only. 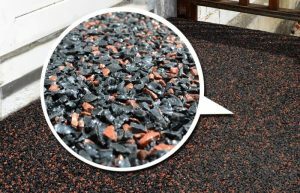 Made from shredded bus and truck tyres, the recycled rubber itself is black, but by adding natural aggregate to the mix we can bring colour to the surface. See our full range of colours.